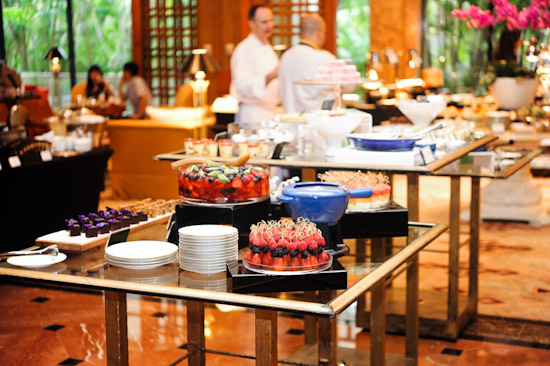 It makes sense to go for the Weekend High Tea Buffet if you are a big eater. Besides the assortment of finger sandwiches, home-baked scones, freshly baked pastries and cakes, the afternoon tea buffet also comes with a scrumptious spread of food. Check out the Asian corner which has sushi, satay, spicy chicken wings, and dim sum. Okay, this is a secret between us: you MUST TRY the confit of salmon at the Carving station when you are there. It is out-of-this-world, trust me. Besides the salmon, there is also the slow roasted leg of lamb on Saturday and English roast beef on Sunday. Not to forget that there is also a gelato station with a selection of ice cream and sorbet. Here’s the best part, they have a waffles and crepes station too! You can have as many waffles and crepes as you want, and you should also know that the Tea Lounge is famous for their Passionfruit Souffle with caramel sauce. Amazing isn’t it? 1. Five winners will each get to bring a guest along (worth $88++ per pair) to try the new weekend afternoon buffet high tea. 2. 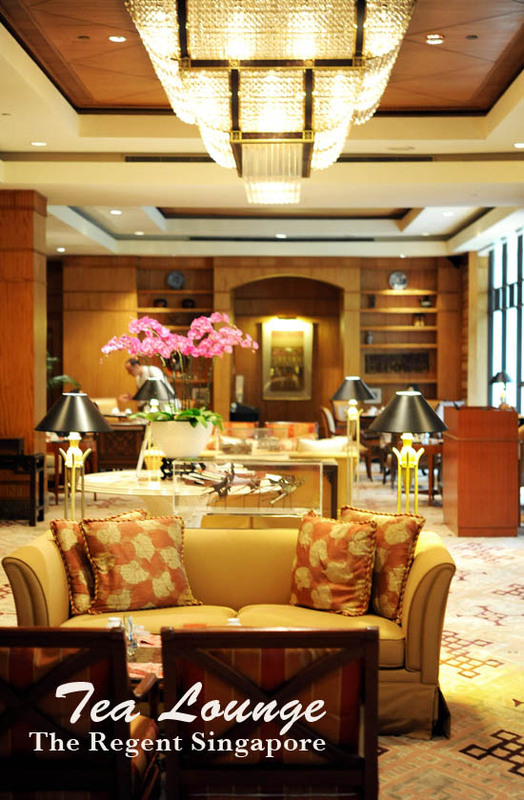 Answer this question by leaving a comment: Which Hotel’s Tea Lounge is giving away the weekend high tea buffet? 3. 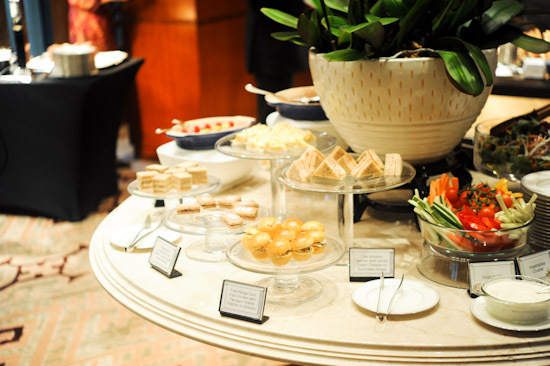 Weekend afternoon buffet high tea giveaway is open to Singapore residents only. 4. A random generator will be used, everyone has an equal chance to win. 5. Giveaway ends on Friday 12 noon 1st April 2011. All winners will be notified by email. The Regent Singapore’s Tea Lounge!! answer is the regent singapore!! The Regent Singapore Weekend High Tea Buffet giveaway is now closed. Thanks for participating, I will be posting the results on twitter later in the evening.